Help for Romanian Stray Dogs! Sava's Safe Haven was founded in 2012 by animal lover Oana Sava, who was determined to end the suffering of stray animals from the streets of Romania. 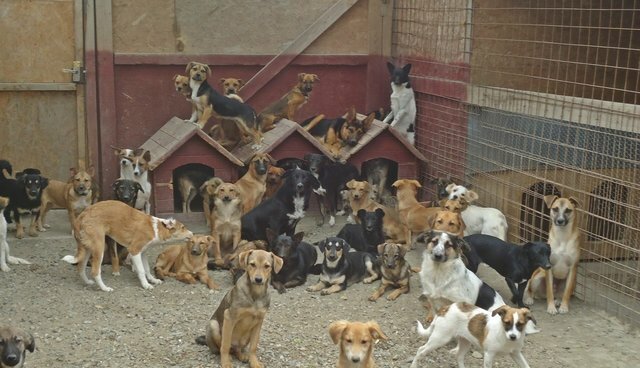 Based in Galati, in the south-east region of the country, this family-run registered charity has built its own shelter where they care for over 230 dogs, as well as numerous cats and birds. In the two years since its initial construction, the shelter has undergone many improvements, including the addition of several paddocks, a number of isolation rooms, a quarantine room and a veterinary clinic. Electricity is provided by solar panels and fresh, clean water is available for the animals via the new water-well. 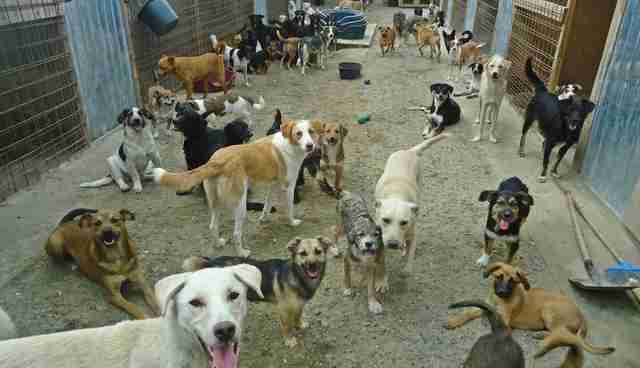 Sava's Safe Haven has rehomed over 200 dogs so far, mostly to the UK, Germany and Sweden. All their dogs are vaccinated, neutered, dewormed and microchipped before they travel.